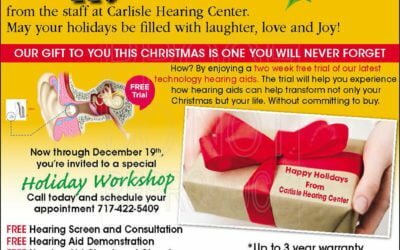 New Pure Charge&Go hearing aids from Signia. 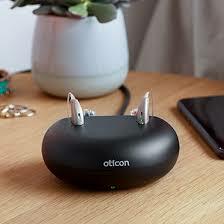 The only rechargeable hearing aids for a natural sounding own voice and direct streaming. 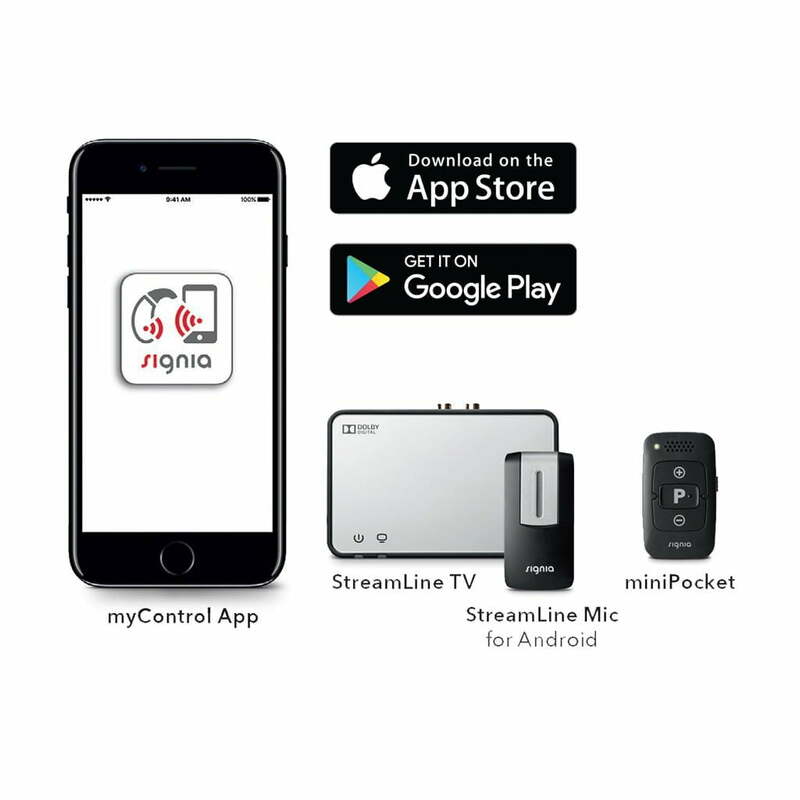 Listen to your favorite music streamed directly into your hearing aids from your Apple device (and with StreamLine Mic from any device with Bluetooth®) for an outstanding sound experience. Change Pure Charge&Go’s settings remotely using the myControl App™* or the miniPocket™. 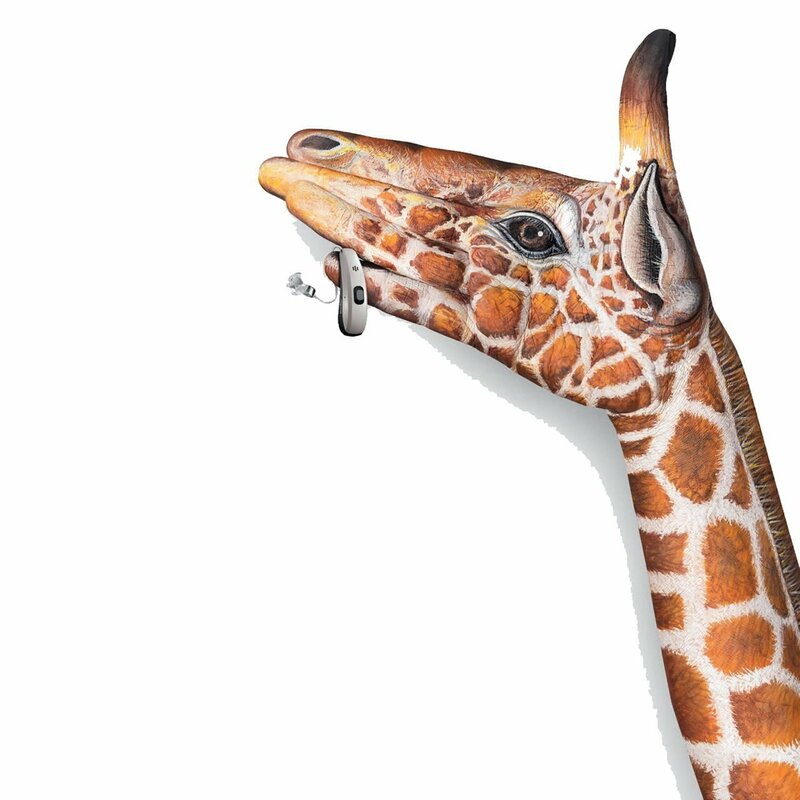 Many hearing aid wearers do not like the sound of their own voice as it can sound loud and unnatural. As a world’s first, Signia’s Pure Charge&Go solves this: its OVP™ (Own Voice Processing) provides you with a natural sounding own voice combined with optimal hearing of all other sounds for our most pleasant, natural listening experience. Thanks to its Speech Quality, Pure Charge&Go enables you to hear speech clearly in all situations through advanced noise suppression technologies. This makes it easier for you to understand your conversation partner in very noisy environments such as a restaurant or a conference. The 3D Classifier of Pure Charge&Go provides optimal hearing of your own voice and your acoustic environment even when moving – it automatically adjusts the settings based on the myControl App’s motion data. 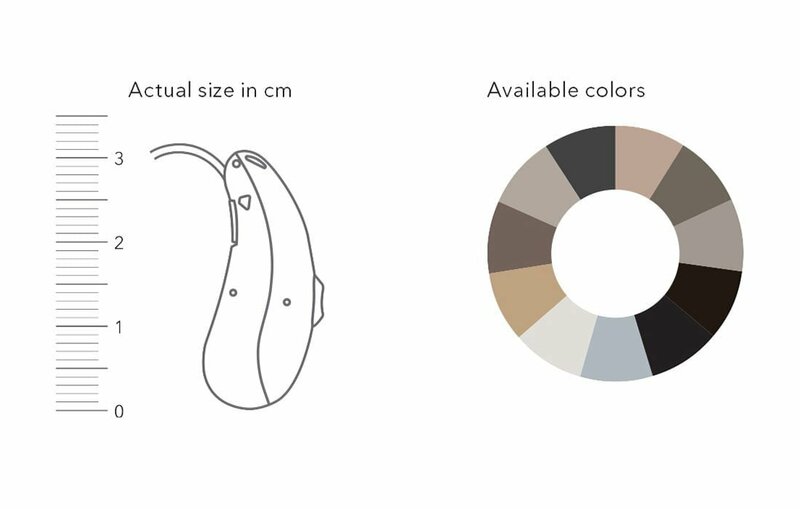 Signia’s Pure Charge&Go comes with an inductive charger: the hearing aids start charging automatically when you place them in the charger and turn on automatically when you take them out. Sitting almost unnoticeably behind your ear, Pure Charge&Go offers our most natural sound and our highest hearing performance as well as superior connectivity in a sleek design. 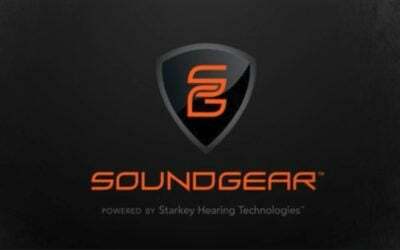 Pure Charge&Go tackles a wide range of hearing loss from mild to severe so you can enjoy the natural sounds of life. Pure Charge&Go’s Sound Clarity offers our most natural, lifelike sound in all environments. Enjoying the great outdoors with friends, conducting long business meetings, listening to your favorite podcast or music – no matter how much activity you like to pack into your day, Signia’s longer-lasting Pure® Charge&Go keeps going with you. True to its name, Pure Charge&Go can be fully charged in 3 hours so that it’s always ready to go when you are. 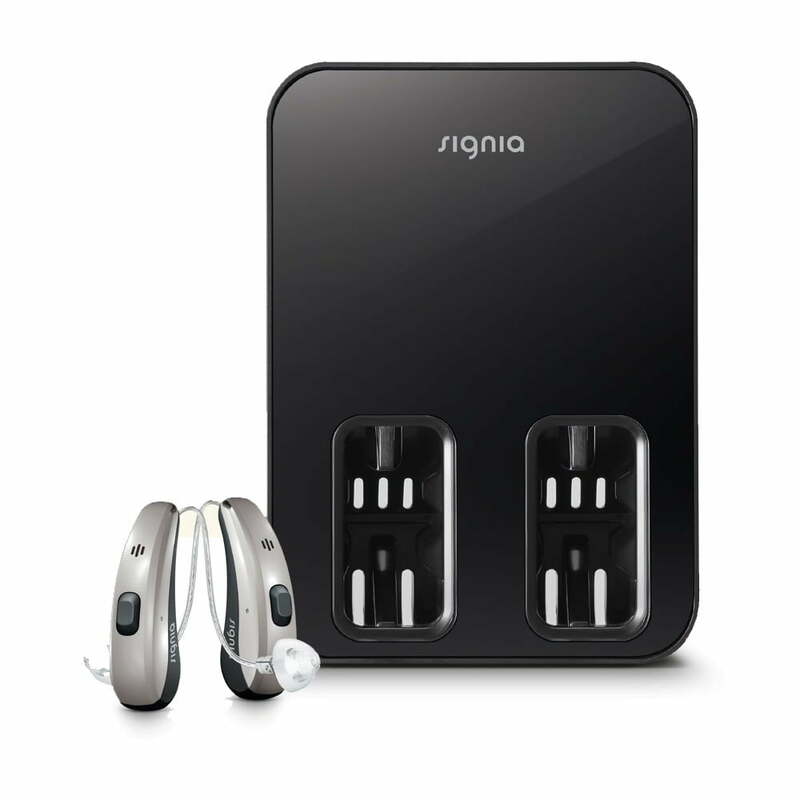 Enjoy our most advanced, intuitive, and reliable hearing aid – Pure Charge&Go from Signia. 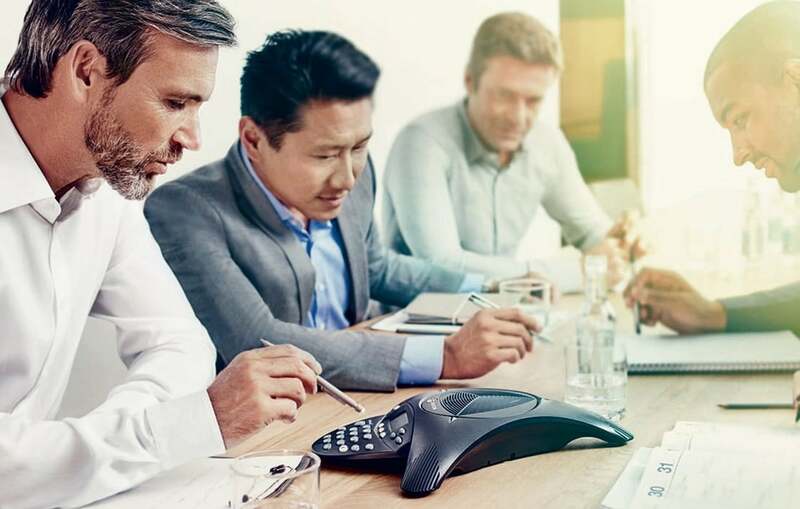 Whether you’re catching up with close friends or negotiating with business associates, these innovative hearing aids deliver our most natural sound quality. Coupled with the convenience of never having to change batteries and high-quality stereo streaming from iPhone® or from Android™ with the StreamLine Mic, Pure Charge&Go is the ultimate hearing aid. Stream music in high-quality stereo straight into your ears, discreetly adjust the volume to suit your needs while watching your favorite TV show, or hear a phone call at the push of a button. With Pure Charge&Go you have discreet and convenient remote control and premium Bluetooth connectivity for audio streaming from various sources at your fingertips – all you need is a smartphone.